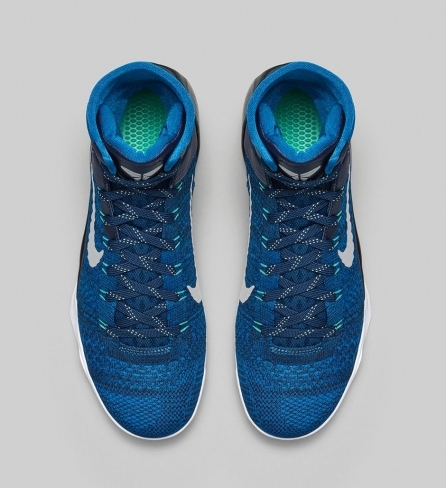 This iteration of the Nike Kobe 9 Elite is completely dressed in a brave blue flyknit upper including the ankle. 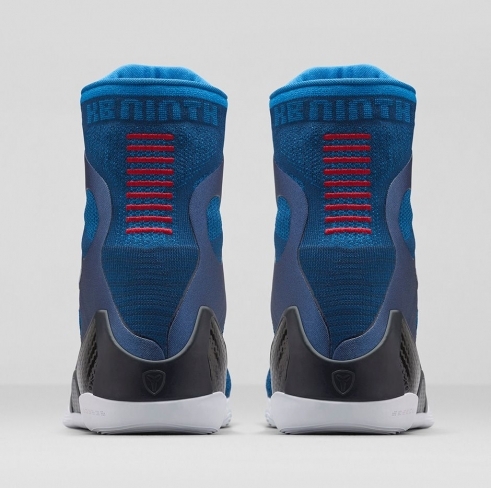 Black on the midsole and worked into the tongue subtly compliment the look. 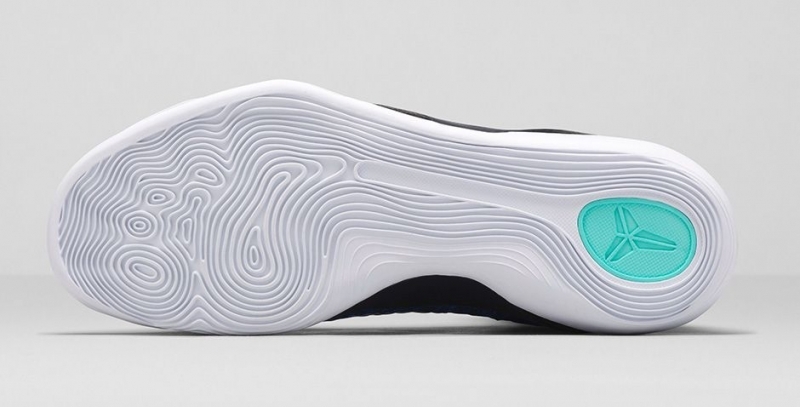 A Metallic silver swoosh conspicuously add some contrast to the design as it’s finished off by a white sole. 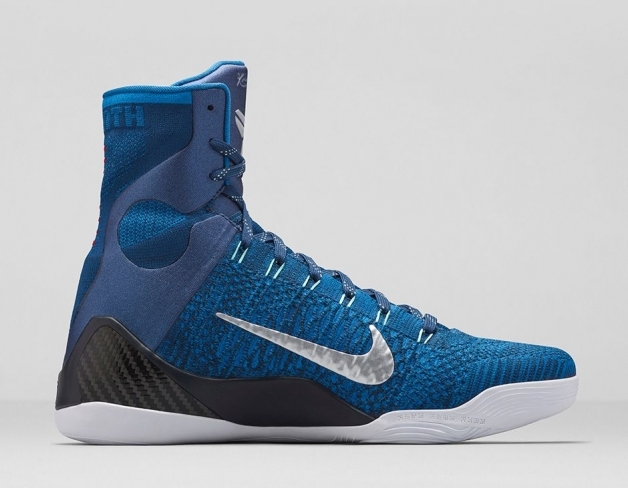 Shop Nike Kobe 9 Elite "Brave Blue"